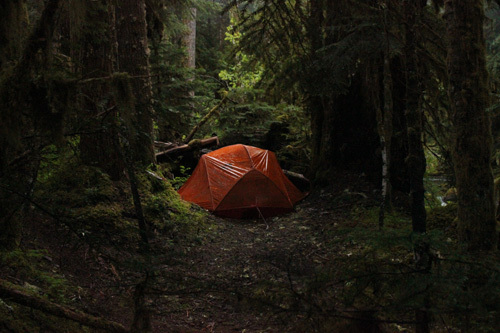 On our one rainy day, my wet yet cozy tent. 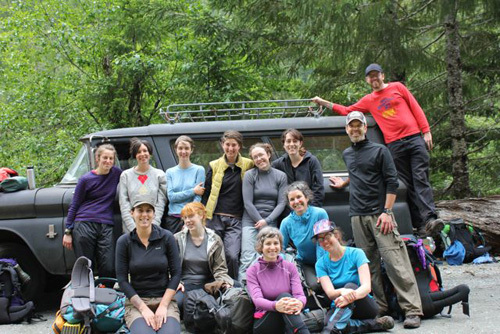 I co-led and organized Signal Fire’s recent backcountry residency in the Opal Creek Wilderness Area. 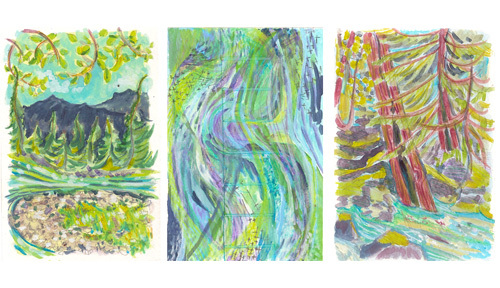 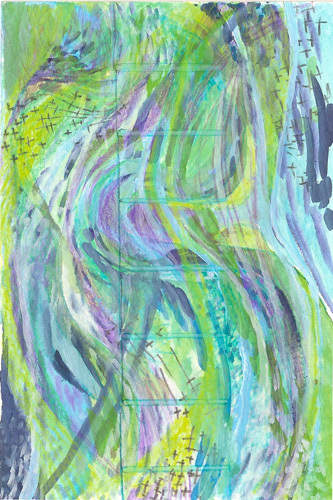 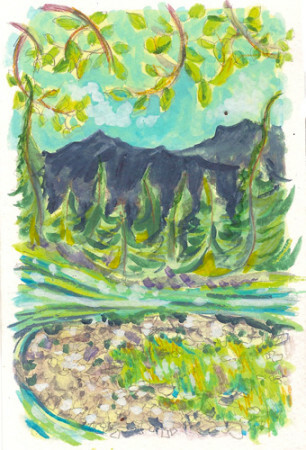 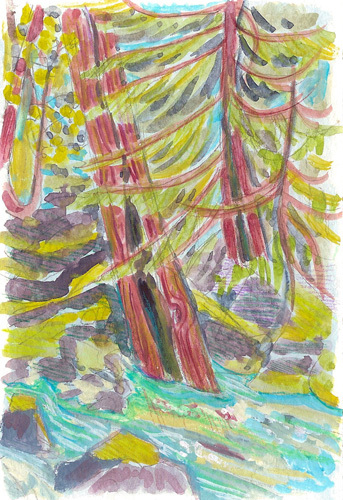 Here are some sketchbook images inspired by living next to a wild river for a week.